Angela Bassett attends the Lucky Guy Broadway Opening Night at The Broadhurst Theatre in New York City. 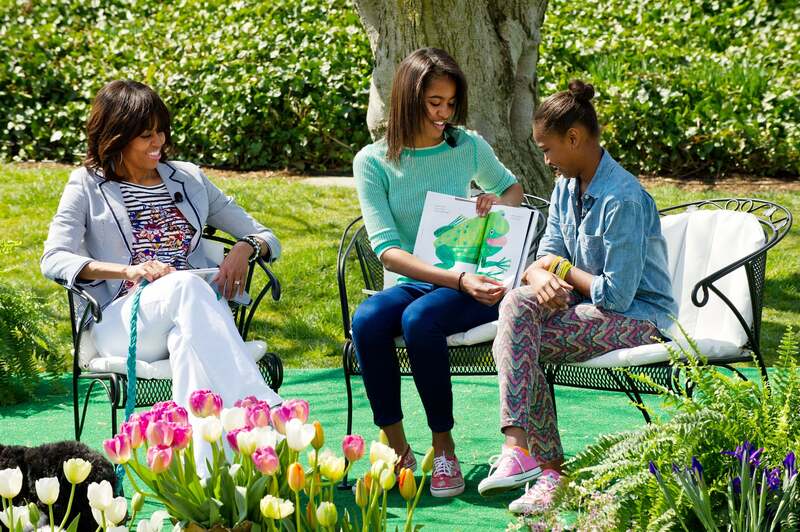 First Lady Michelle Obama watches as her daughters Malia and Sasha read 'Brown Bear, Brown Bear, What Do You See?' to children during the annual White House Easter Egg Roll in Washington. 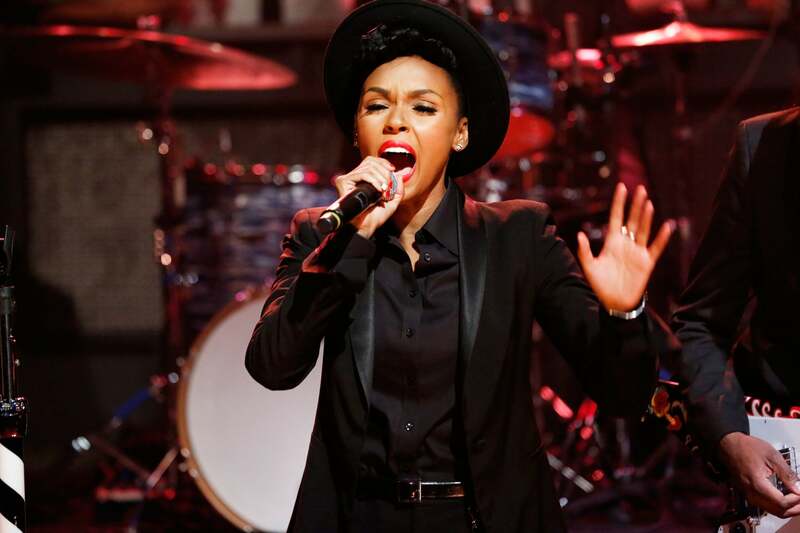 Janelle Monae performs as musical guest on Late Night with Jimmy Fallon in New York City. Halle Berry and Olivier Martinez with Halle's daughter Nahla arrive from vacationing in Hawaii at LAX. 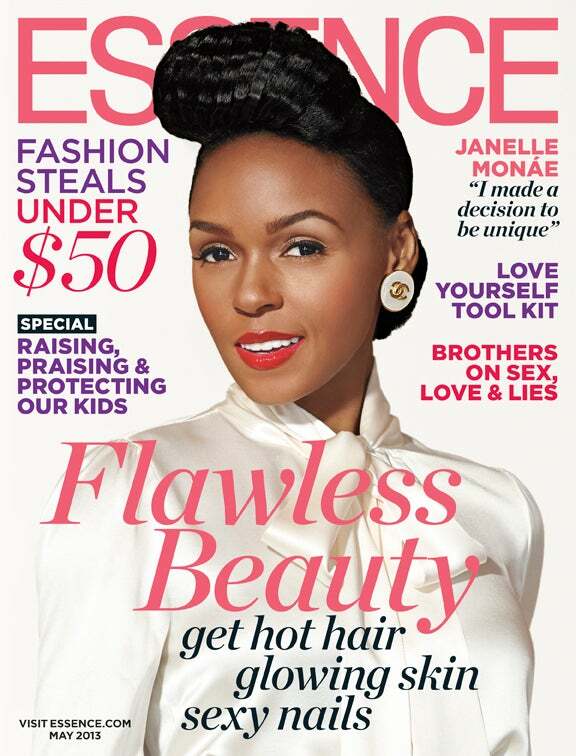 Kelly Rowland hosted a party at Compound in Atlanta, Georgia. Autism Speaks board member, Holly Robinson Peete helps kick off the organization's Light it Up Blue campaign at Toys'R'Us Times Square in New York City. Gayle King attends the Lucky Guy Broadway Opening Night - Arrivals & Curtain Call at The Broadhurst Theatre in New York City.